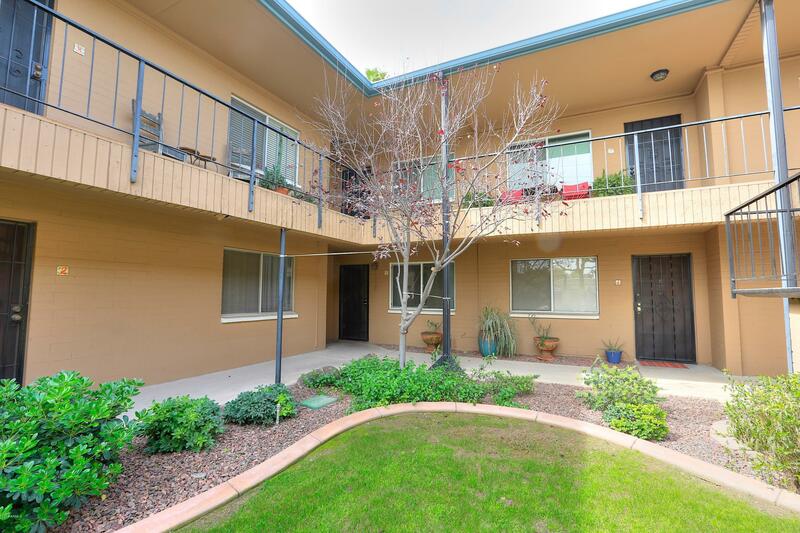 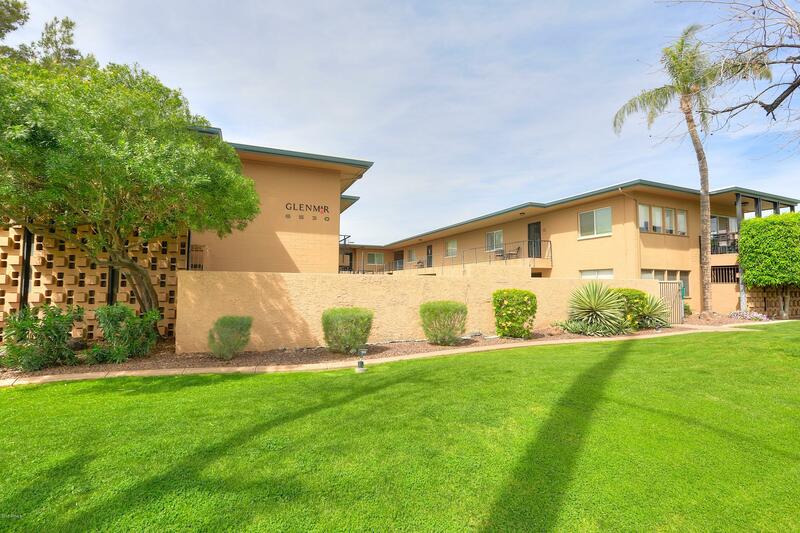 This ground level Glen Mar condominium unit is in the heart of the Central Corridor in Phoenix and at a price that is hard to find! 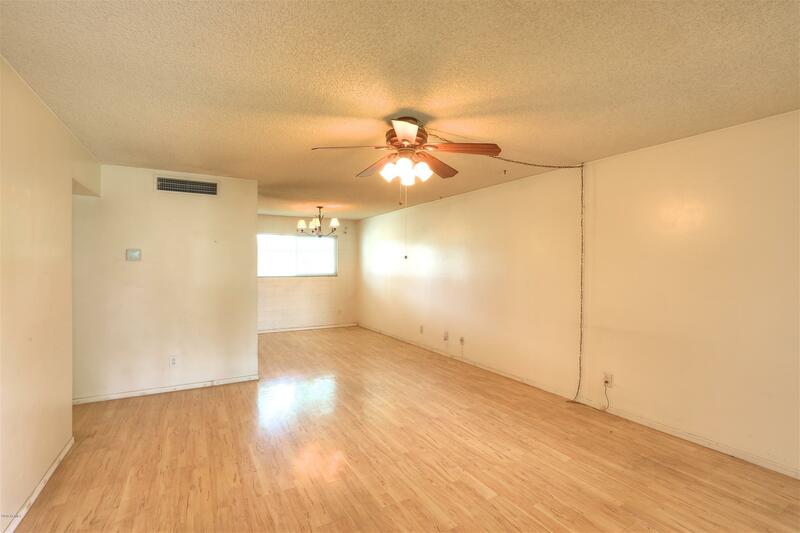 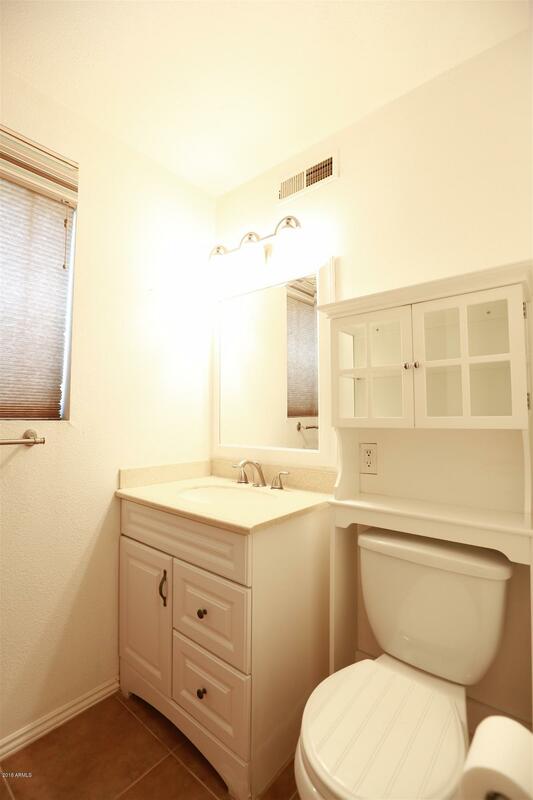 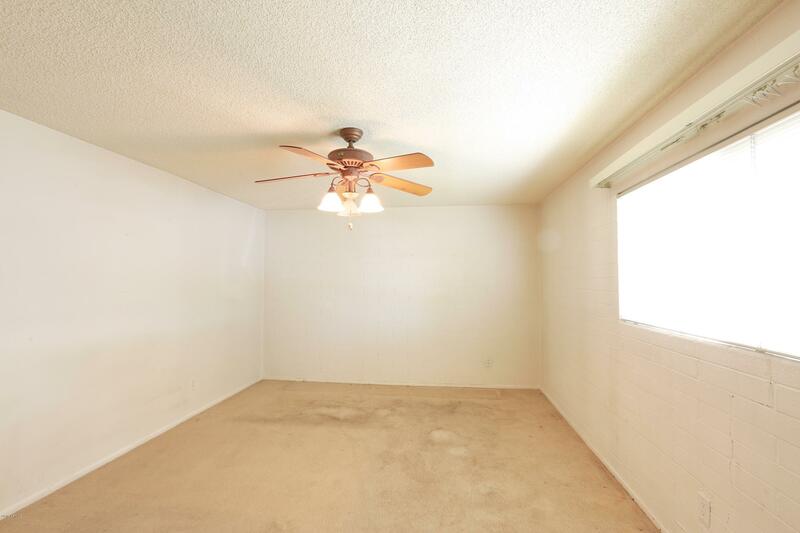 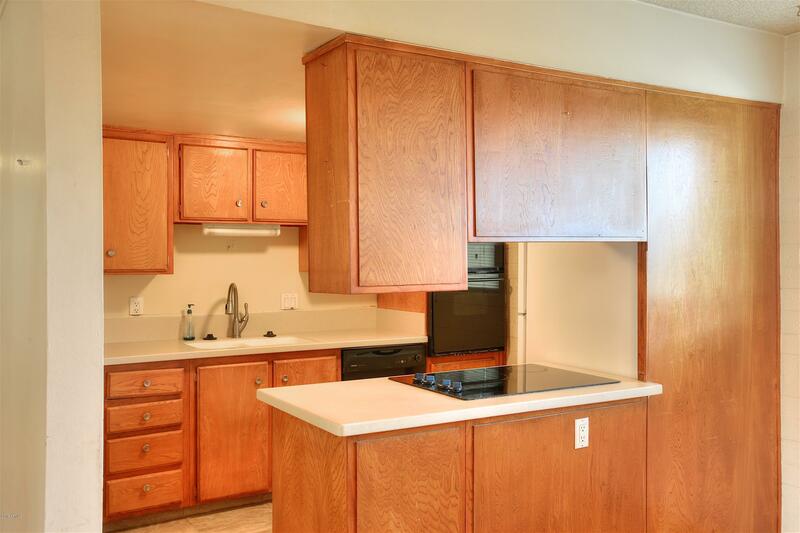 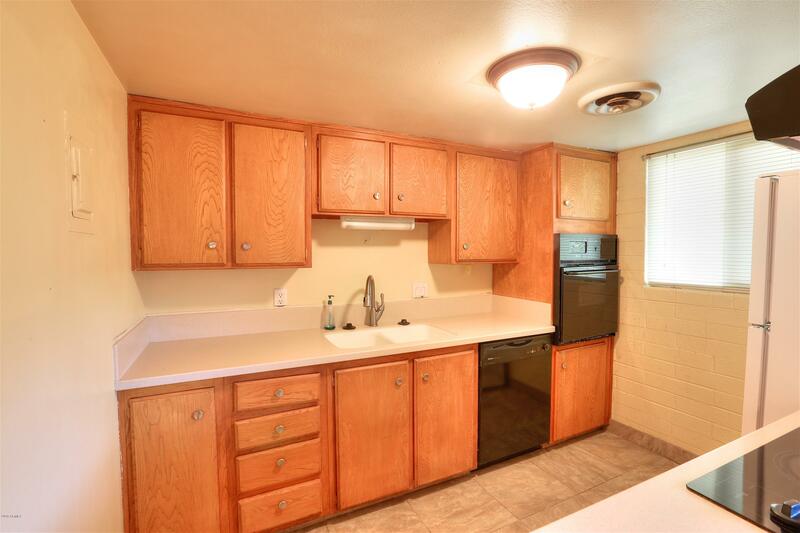 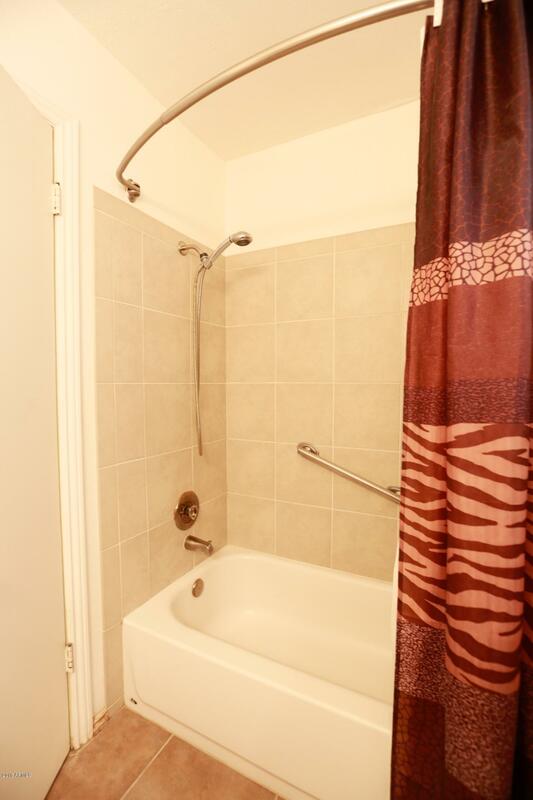 This spacious 1bdr, 1ba is move in ready with laminate flooring throughout the living areas. 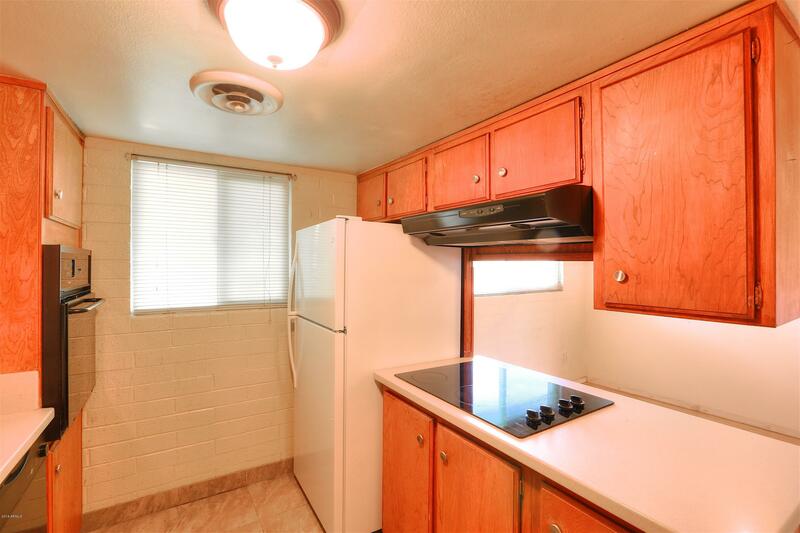 Other features include dual pane windows, newer AC, and updated bathroom. 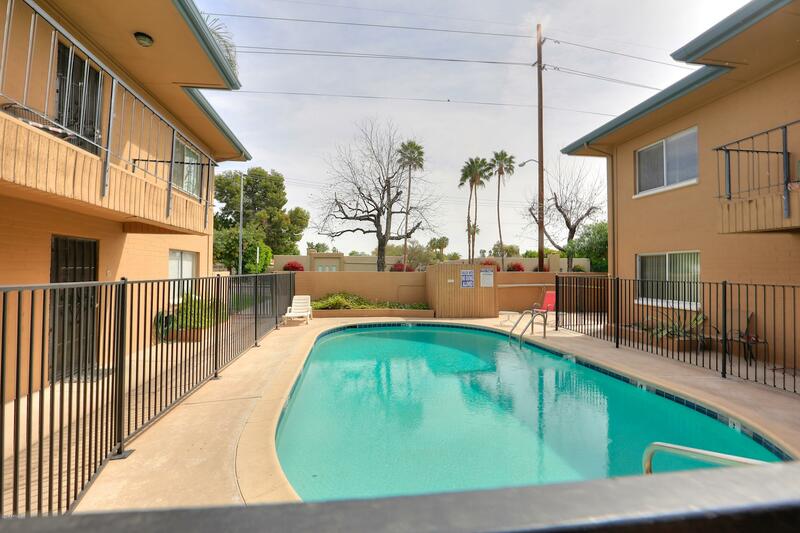 The common area has mature landscaping and an inviting pool for entertaining and relaxation. 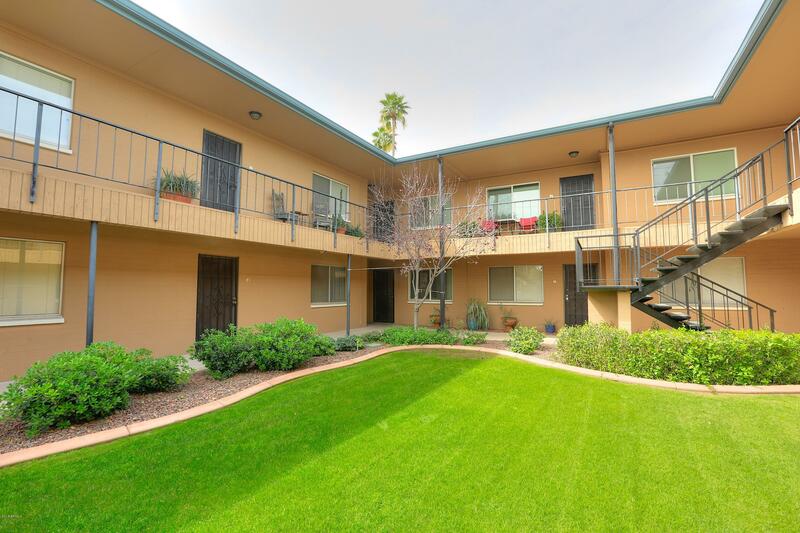 Shopping and neighborhood restaurants like The Orchard and Dutch Bros coffee are within walking distance. 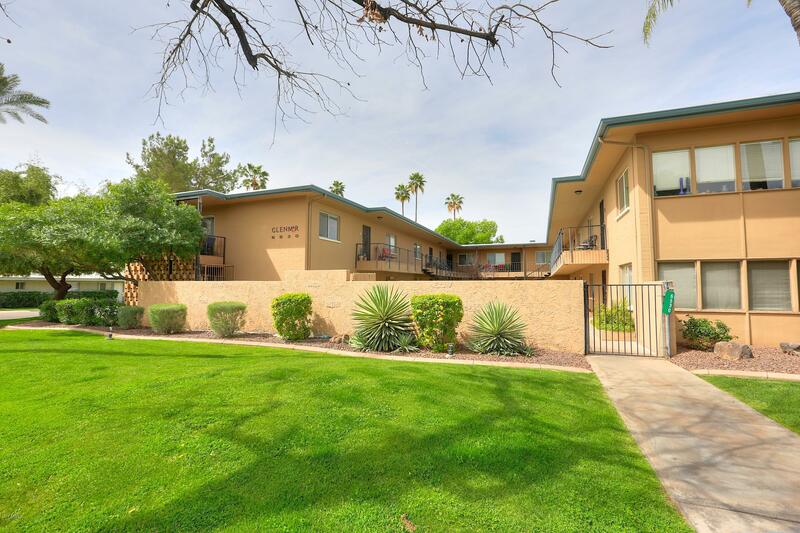 Easy access to public transit and Freeway SR-51 and great proximity to the 7th Street resturant district, Town and Country and the Biltmore. 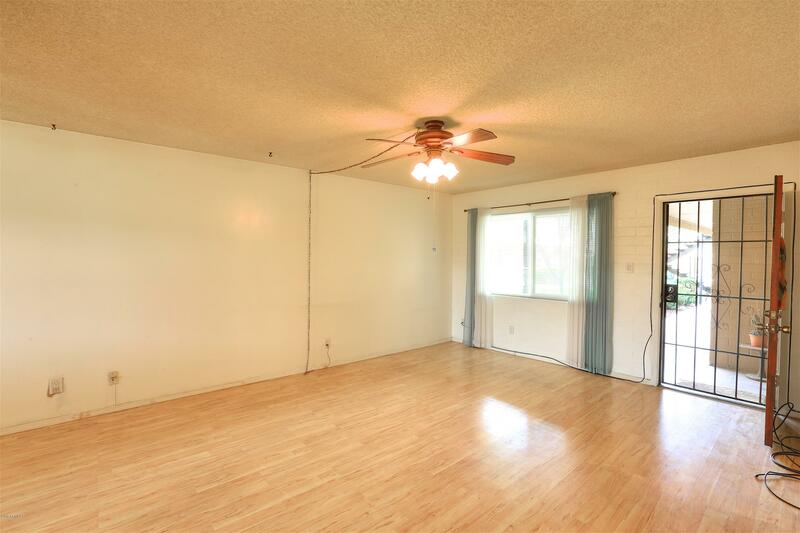 Come see this home today and bring your contract with you!